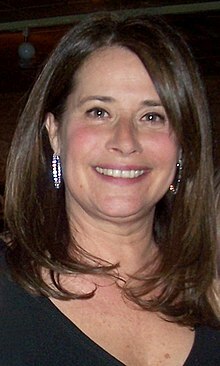 Lorraine Bracco (born October 2, 1954) is an American actress. She is best known for playing Karen Hill in the 1990 movie Goodfellas and Jennifer Melfi in the HBO series The Sopranos. She has also been in other movies, such as Medicine Man and The Basketball Diaries. This page was last changed on 3 March 2015, at 07:23.